Name it… we’ll make it. 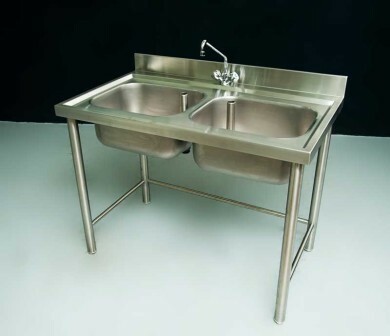 I.H.E.M.L manufactures custom stainless steel kitchen equipment. 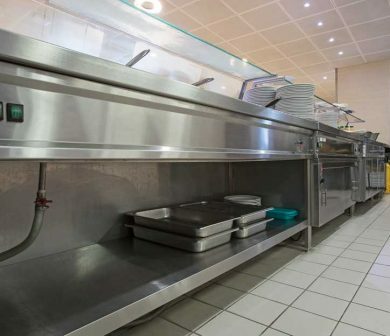 Not only do we excel at the fabrication of commercial kitchen equipment, we have also fabricated many residential stainless steel counters, stainless steel sinks, and kitchen exhaust hoods for the same reason: durability and cleanliness. 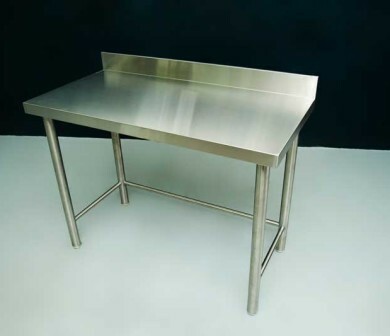 Offered products are made from stainless steel 304 grade materials. 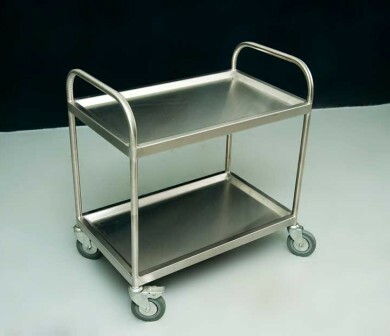 Our stainless steel kitchen equipment comes in different design and styles. Each work is designed by our team of experts, and all are bound to bring you the benefits that you actually need. We also provide customized equipment depending on your specific preferences and needs. All you need to do is just give us your specifications, and we will be more than glad to help you out. We Do It All! 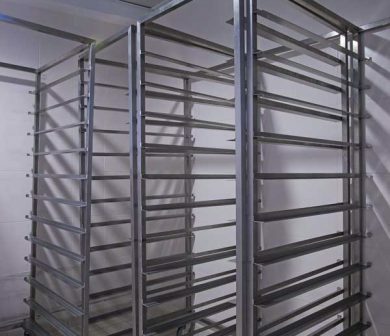 : We offer field measurements, fabrication, and kitchen equipment installation. 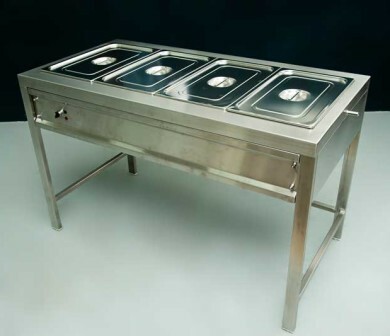 Indeed, when it comes to high-quality stainless steel kitchen equipment, I.H.E.M.L is the name to trust. 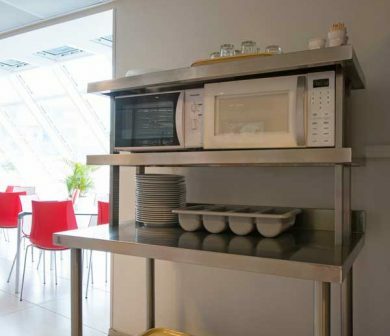 So, do you want to invest in a lifetime kitchen equipment, call us for more information on our range of kitchen equipment. GOT AN ENQUIRY OR NEED A QUOTE?